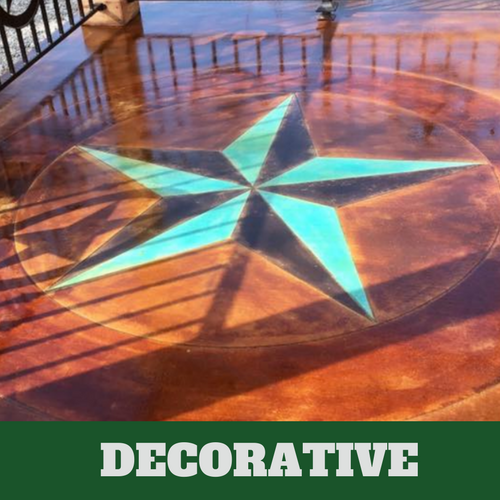 ​Decorative concrete is the use of concrete for both practical, functional purposes, but also for design aesthetic purposes. 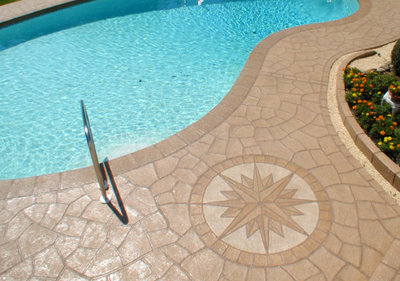 This can be achieved through a number of different things including stamped concrete, dyes, stains, engraving and more. 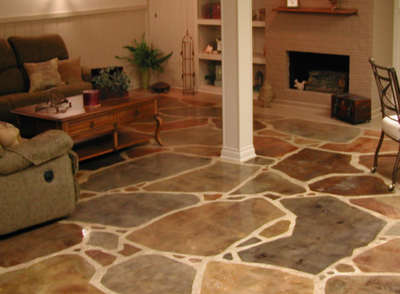 Decorative concrete allows you to get creative in areas that you never thought you could. 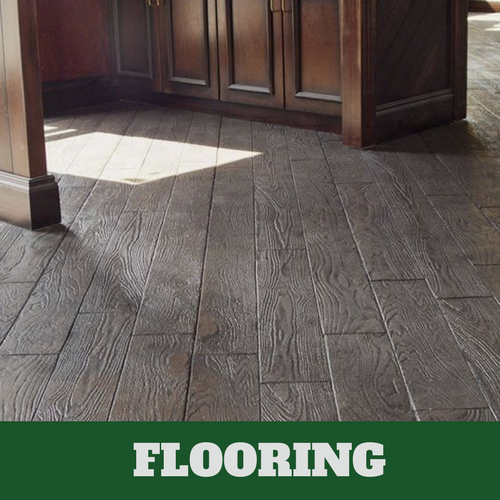 It allows you to have fun with designing your home or going through home renovations. 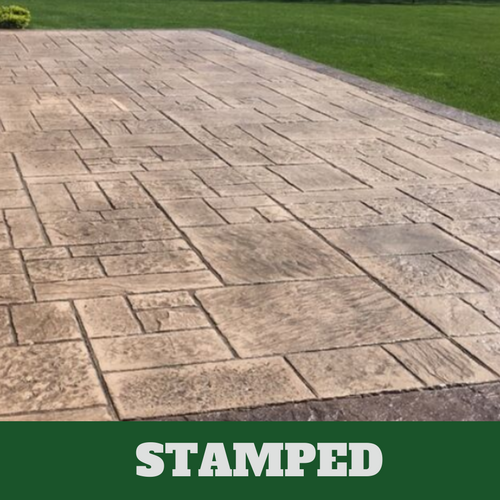 At Grand Rapids Stamped Concrete we are committed to bringing your vision to life. We want you to feel comfortable with putting your unique ideas in our hands and bringing them to life for you to enjoy. 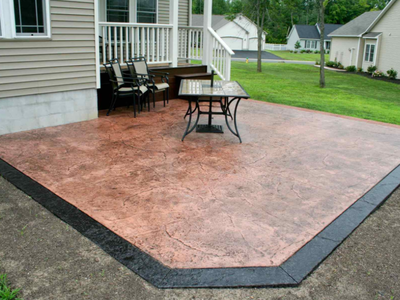 Walkways are usually known for providing more function than aesthetic, but they can be used in clever ways to add flair to your yard and draw attention you’re your home. 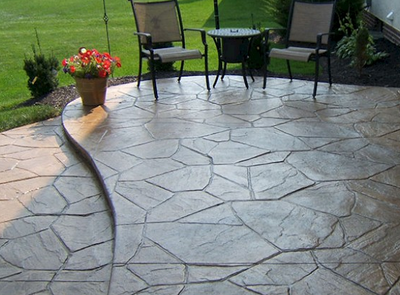 Opting for winding or curved walkways is one simple way to stand out from the crowd, but you can go the extra mile by adding an interesting pattern or design into the concrete. 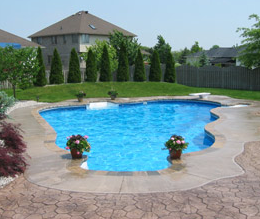 You can opt for a more classic look like cobblestone or brick, or go for a fun design like fossils or plants. Whatever you choose, you are sure to have a highly original look. 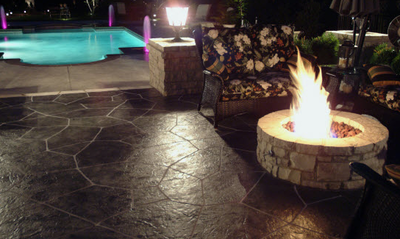 Patios are by far one of the most interesting areas to design and play around with. 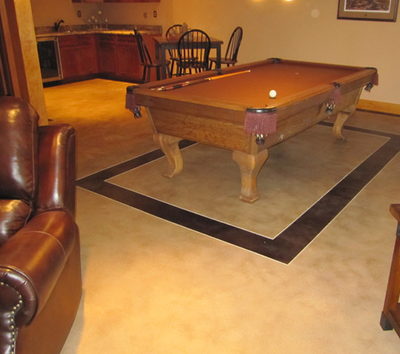 This is, after all, your spot to unwind and relax, but also socialize and have fun. 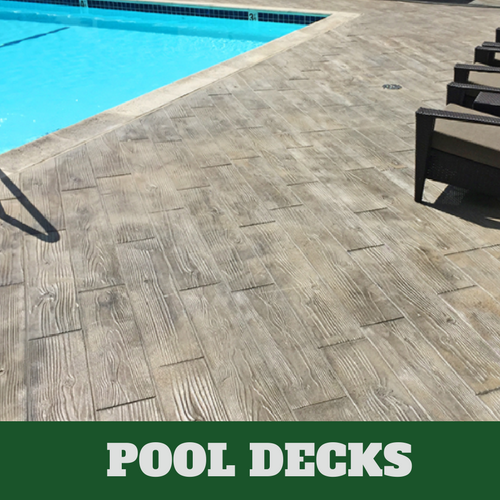 Backyard design is typically more elaborate than front yard designs, which means you can opt for patterns, textures and colors that you maybe deemed to wild for the front of your home. 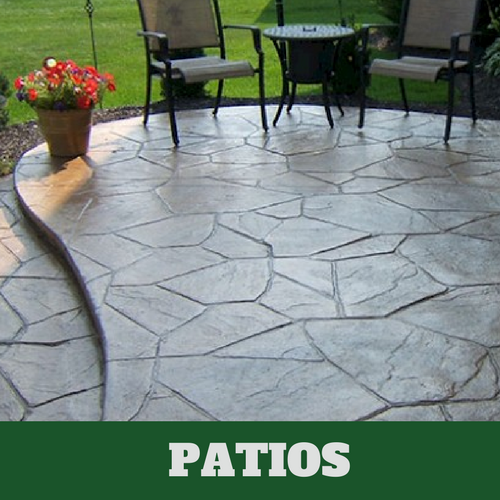 Creating a patio space that is uniquely yours will add value to your home. 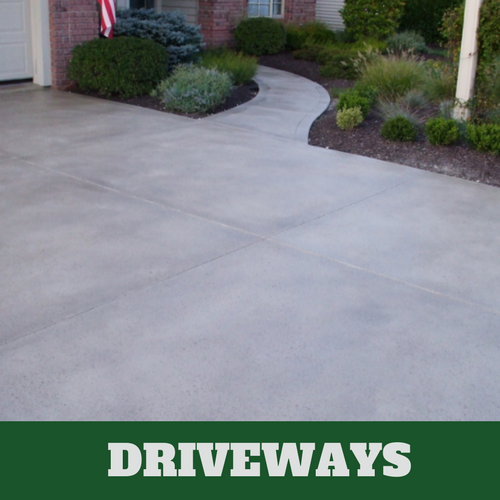 When people think of concrete they often think of driveways, sidewalks, floors and patios. Basically, surface areas that largely exist outside of the home. 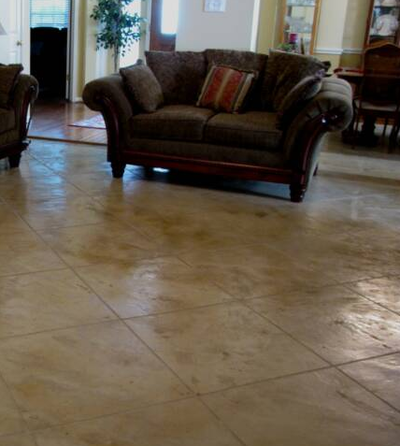 But what many forget is exactly just how versatile concrete really is. Aside from larger home accents like walls, shelves and countertops, concrete can be used to construct décor accents such as vases, planters, light fixtures and more. The options are truly endless. 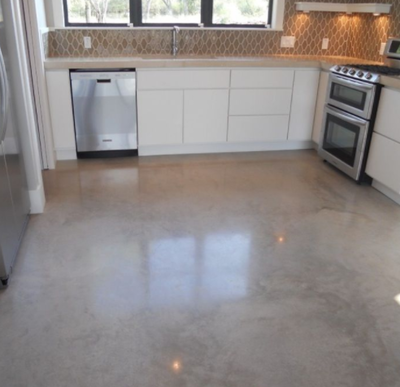 The best part about concrete accents is that they are durable and long-lasting, but they also add a unique, modern and extremely polished look to your home.